One of the more interesting aspects of the low orbit satellite constellation is that when the satellites fail, the low orbit chosen will pull them down to burn up in reentry. This will avoid adding more space junk. andrewdoyle88, Uncle Al, mosu and 2 others like this. I was kinda expecting Starlink customers to have their own satellite antennas. But now it seems that SpaceX will operate the antennas (maybe too expensive for consumer hardware? ), and you will connect via a terrestrial network? And which network would this be? Do I have to have a 'last-mile' cable provider connect me to the earth station? Doesn't this defeat the entire point? I guess that it's possible that there would be another (lower cost) wireless network connecting your home to the earth station. Maybe you would use your mobile data network for that? Wouldn't the mobile providers object, or would maybe want their 'pound of flesh' (courtesy of Commissioner 'Shylock' Pai)? It seems that this conceptually simple idea is getting more complicated. They say 1000000 ground stations for the application. Maybe your cellphone, or even better for them their new phone they just sold you, counts as a "ground station". I strongly suspect that you could simply purchase a very cheap antenna to attach to your phone or house or something. The ground stations are likely there to just act as repeaters so not everyone has to have one. 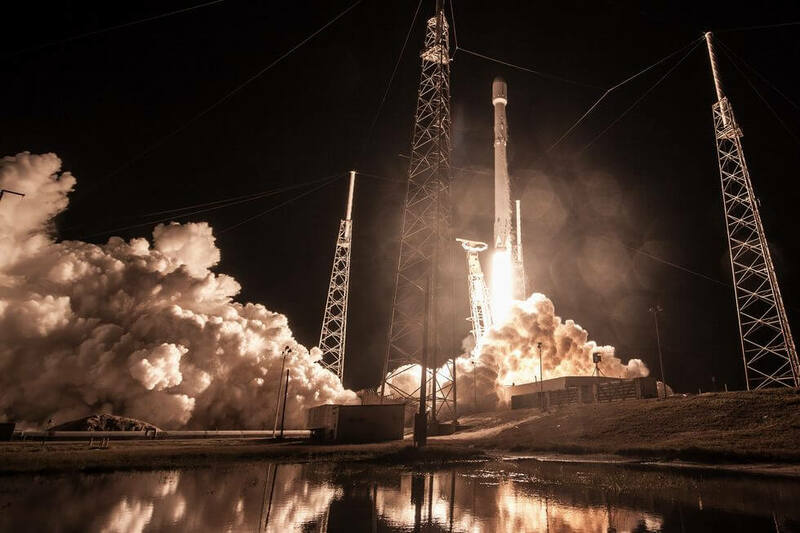 "for now SpaceX is seeking approval to operate the earth stations in the United States, Puerto Rico and the U.S. Virgin Islands." Uhh... Puerto Rico and the U.S. Virgin Islands aren't some foreign country, they're part of the United States. signals and say why bother, no intelligent life there anyway LOL. Yes but technically they are not part of the "United States". It's kind of referring to an embassy they have somewhere else as US soil, yes it is, but it's not in the US. I think that depends on perspective. While they are up there, they are still a collision hazard to any spacecraft and I suspect that due to the large numbers of them, will make it difficult to launch anything else without a targeted effort to avoid them. Thus, as I see it, one could easily call them space junk while operational. It would be MORE impressive if they would be rendered magnetic and could "grab" a few other items of space junk and pull them to their fiery death too! Those who didn't learn from US History classes . . . may not understand what united STATES means. Puerto Rico is NOT one of the 50 (federated) United States, but an unincorporated US territory. The U.S. Virgin Islands are also a US territory, not a state. Natives of Puerto Rico and other U.S. territories are US citizens as far as legal rights are concerned, and can participate in primary elections, but not Federal general elections for President and Congress. Even better if they could intercept, latch onto and destroy nuclear missiles. Let's put a few more million up! No point having missiles if they can't reach their targets. And that's how SpaceX achieved world peace. Over the US and its territories anyway. 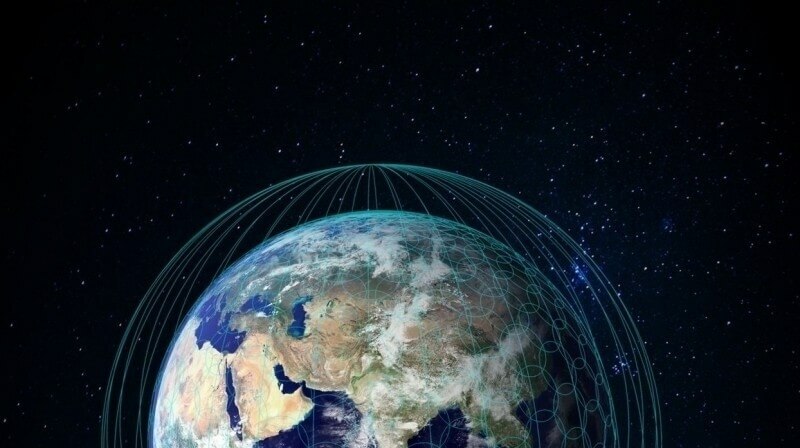 "In a filing to the FCC, SpaceX Services (a sister company to SpaceX) requests “a blanket license authorizing operation of up to 1,000,000 earth stations"
That approval is only for U.S.A. earth stations.. nothing to see with anyone in Europe, Russia, China or any other country in the rest of the world.. there FCC haven't any jurisdiction and can't give any approval. Knowing Musk mentality, If in USA they are calculating one million users probably will be some minimalist and cheap device that will allow joint a computer or mobile phone with the network anywhere in the world. We better not all get brain cancer. These put off so much radiation.